Hilltribe Organics is a social enterprise based in Thailand that provides “beyond organic eggs which are naturally perfect” to environmentally and socially conscious consumers and chefs. Hilltribe Organics defines “beyond organic” as being both free-range and organic, meaning the eggs are laid by hens with open access to the outdoors, raised from birth without hormones and fed organic feed as well as raised by hill-tribe farmers adding a social component to the value proposition. Hilltribe Organics is a testament to the possibilities at the Bottom of the Pyramid (BoP) – a term coined in 1932 by United States President Franklin D. Roosevelt discussing those forgotten at the bottom of the economic pyramid. BoP is presently used to connote an opportunity to involve the low-income population in a trade, which helps alleviate poverty while providing business opportunities. The idea for Hilltribe Organics is the result of the YPO Catapult Social Entrepreneur Development Program in Thailand – an eight-week social enterprise academy that Dietrich, along with Richard Blossom, member of YPO in California, set up as a social enterprise academy for young adult children of YPO members. The 12 participants set out to develop social enterprise projects with the potential to catapult communities out of poverty. One of the projects that emerged was improving the productivity of local, community-raised chickens. 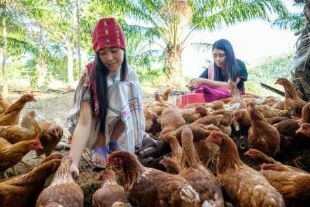 When Arvind Narula, a YPO member in Thailand, joined the team the project shifted to producing organic and free-range eggs, working with hill-tribe farmers near Chiang Rai in Northern Thailand – one of the most marginalized communities in the country. 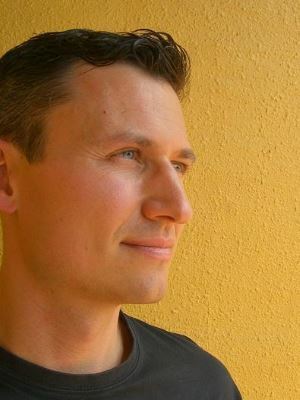 As a consultant to multi-nationals as well as organizations such as the Asian Development Bank, UNDP and World Bank, Dietrich’s broad knowledge of the BoP market and the development, financing and operation of social and inclusive enterprises helped him organize Hilltribe Organics as a for-profit social enterprise. A year after Catapult, Hilltribe Organics worked with five YPO interns to manage and set up the farm and connect to sales channels. Two of the interns continued beyond the internship and one, Zach Gomes, is now COO of the company. Hilltribe Organics 24 hill-tribe farms currently produce 240,000 eggs per month and have gained a reputation among leading chefs and discerning consumers as being the best eggs in the country. 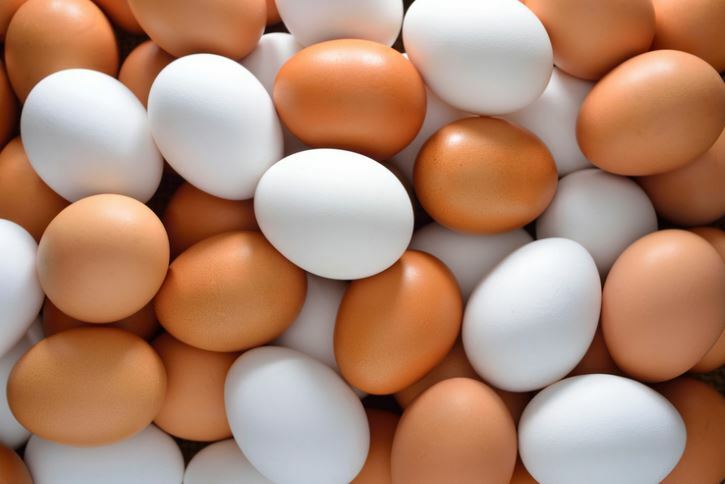 The “naturally perfect” eggs are available in a fast-growing number of restaurants and hotels as well as major supermarket chains and retail stores throughout Thailand and soon Hong Kong. Dietrich is currently looking to diversify Hilltribe Organics by partnering with product development experts to create ready-made meals, frozen foods and items like tofu and mayonnaise using Hilltribe Organics eggs as the base.